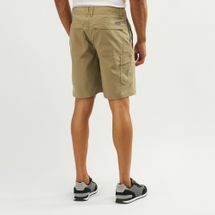 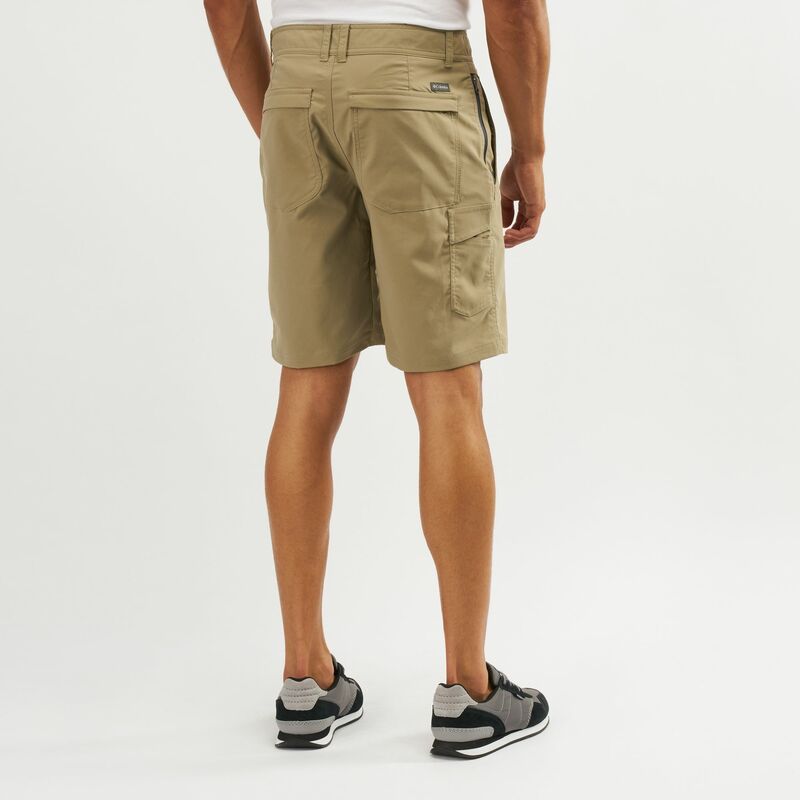 Work with the elements in the Columbia Franklins Crossing Shorts for men. 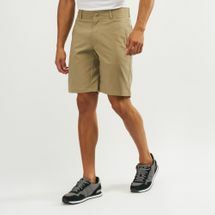 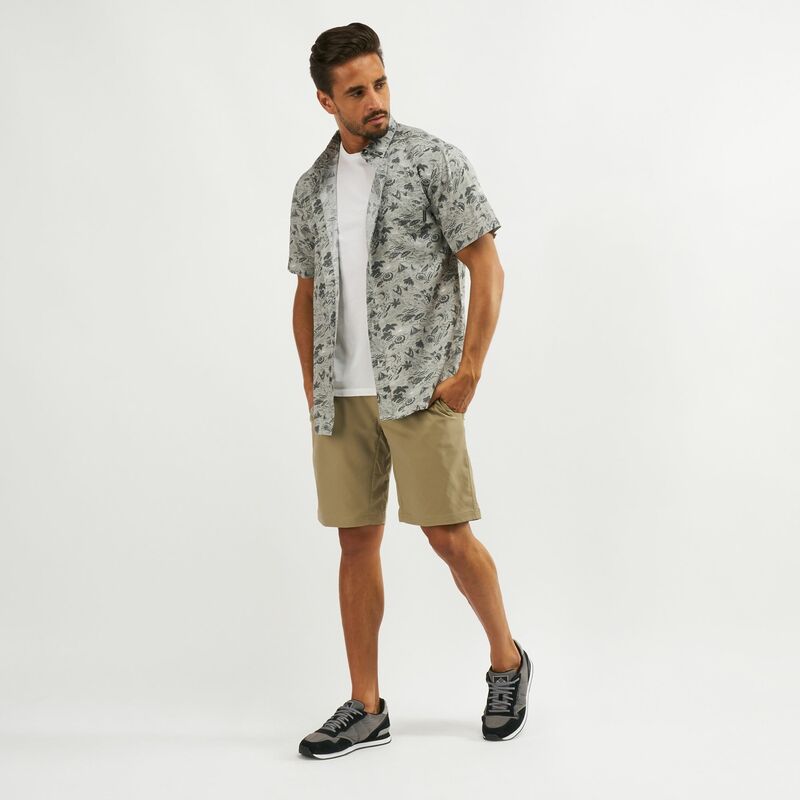 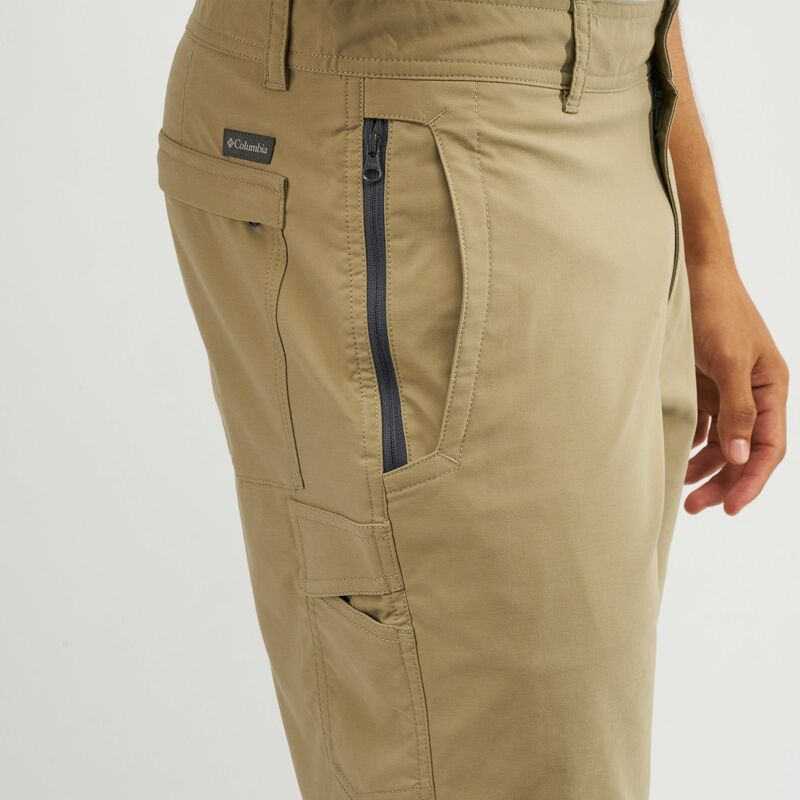 These shorts repel water and stains, and they are fitted with sun protection technology. They are fitted with multiple pockets for your small items.